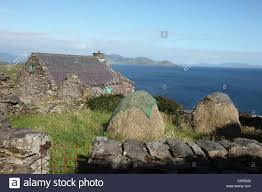 Many thanks to the Irish Writer’s Centre and the Arts Council for choosing me as one of the seven writers to have a 10 day residency at Cill Rialaig in wildest Kerry in November. I gather its a wonderfully tranquil place, with stunning views – a perfect writing environment. I’m looking forwards to seeing Breda Wall Ryan again, and to meeting the others; especially Kelly Creighton and Aidan O’Reilly who I’ve interviewed on the phone. The others are Anna Heussaff, Fiona O’Rourke and Moyra Donaldson. Bring it on!